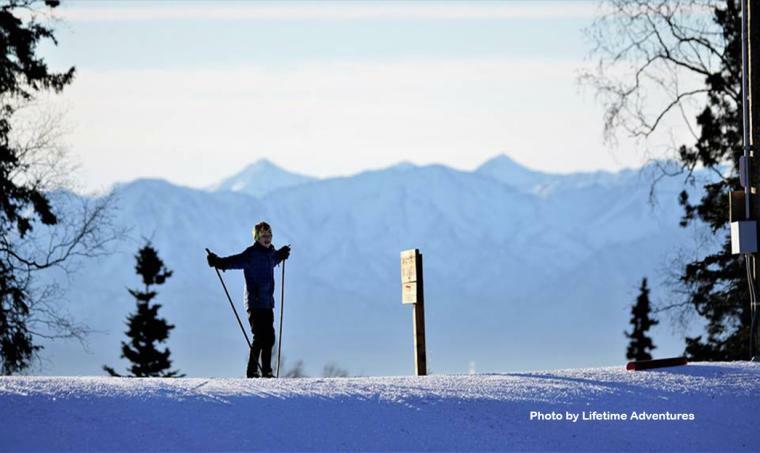 Some of Alaska&apos;s best Nordic ski trails can be found just minutes away from Wasilla and Palmer, as the Government Peak Recreation Area boasts miles of groomed trails, many of which are lighted. The ski trails are essentially a series of loops, ranging in distance and difficulty, ensuring there is a trail suited for every user. There are 4.5 miles of lighted trails, including the Matanuska Loop (1.36 miles) and the Susitna Loop (1.29 miles). 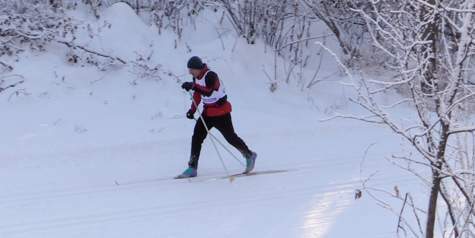 In addition to the lighted trails, the Mat-Su Ski Club added 3.9 miles of unlit trails in 2017. These are challenging trails featuring steep uphill climbs and technical downhill sections. The new trails are the Denali/Competition loops. 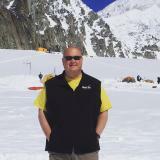 The Government Peak area typically gets the first snow of the winter and the last snow in the spring, extending the Nordic season in the Valley, making it a hit with skiers. 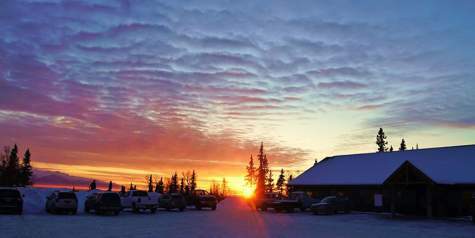 The Mat-Su Ski Club grooms the Government Peak trails regularly and provides grooming reports on its web site. Because they are grooming throughout the winter, the trails are always in amazing shape, regardless of temperature. Before heading out, it&apos;s a good idea to check their grooming report. There are also opportunities to enjoy the trails in ways other than Nordic skiing. The Pioneer Loop is 1.32 miles and users can not only ski, but also skijor, fat tire bike and snowshoe the trail, making it a versatile option for winter enthusiasts. There are two loops dedicated to fat tire biking - the South Loop, which is good for riders of all abilities, and the North Loop, which is designed for more experienced riders. If you&apos;d like to get out and try your hand at Nordic skiing or fat tire biking but don&apos;t have the gear needed, you don&apos;t have to worry - Lifetime Adventures operates out of the Government Peak Chalet and has equipment available to rent. It&apos;s a good idea to give them a call to find out their current operating hours. The Government Peak Recreation Area (10690 Mountain Trails Drive) can be accessed from Wasilla by driving Wasilla Fishhook Road until it meets with Palmer Fishhook Road (approximately 13 miles). Turn left, and after a quarter-mile, turn left on to Edgerton Parks Road. About a mile later, turn right onto Mountain Trails Drive. 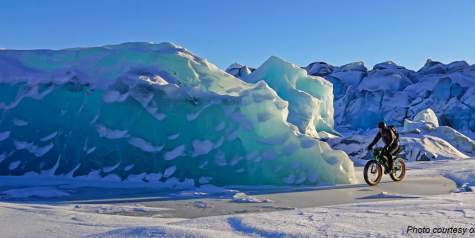 This winter, take advantage of some great ski trails in the Mat-Su Valley. 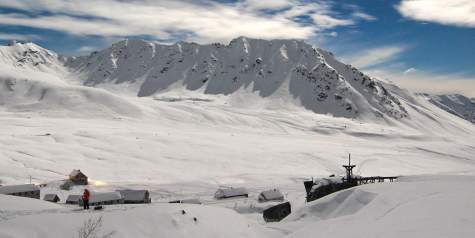 Head to Government Peak, or continue up Hatcher Pass Road to Independence Mine. Winter is at its peak in the Valley.